WEST LAFAYETTE, Ind. - Colombian researchers are helping design new drugs for treating HIV using a supercomputer built in a partnership between the Universidad EAFIT in Medellin and Purdue University. Besides trying to identify likely drug targets for new HIV treatments, EAFIT’s first supercomputer, named Apolo, is being used for everything from earthquake science in a country regularly shaken by tremors, to a groundbreaking examination of the tropical disease leishmaniasis, to the most “green” way of processing cement. The machine speeds the time to science for Colombian researchers and lets them tackle bigger problems. Because EAFIT is one of the few Colombian universities with a supercomputer and a strong partnership with a major American research university, it is poised to receive big money from the Colombia Científica program funded by the World Bank. The program is overseen by Colciencias, Colombia’s National Science Foundation. It is aimed at producing more robust research and more advanced-degree graduates, as well as at growing partnerships with local industries. EAFIT already has attracted Grupo Nutresa, a Latin American food processing company. Juan Luis Mejía, rector at Universidad EAFIT, says that in retrospect the decision to buy Apolo was almost “irresponsible” considering obstacles like the lack of support in Colombia or the staff required on top of the hardware. “The reality here in Colombia is that there’s incentive to invest in the machines but not for the human capital necessary to run them,” says Juan Guillermo Lalinde, director of the Apolo team and professor of informatics at EAFIT. Decades of isolation due to the violent drug wars of the ’80s and ’90s took a toll on Colombian universities’ ability to grow. Mejía says EAFIT had been searching for an international partner to help. In Purdue it found a partner with a lot to offer, where accelerating discoveries in science and engineering with supercomputers is concerned. Purdue’s central information technology organization has built and operated nine high-performance computing systems for faculty researchers in as many years, most rated among the world’s top 500 supercomputers. They’ve given Purdue the best research computing resources for use on a single campus in the nation. Hardware, when one of those machines was retired at Purdue, became the foundation of Apolo. Pilar Cossio, a Colombian HIV researcher working for the Max Planck Institute in Germany, requires high-performance computing for work she’s begun examining millions of compounds to see which ones bind best to particular proteins. She didn’t anticipate finding a ready-made solution when she came back to her home country. Then she found Apolo. While the hardware is important, the partnership is also about people. Purdue research computing staff members have traveled to Colombia to help train and to work with EAFIT colleagues, and EAFIT students have participated in Purdue’s Summer Undergraduate Research Fellow (SURF) program working with a variety of supercomputing experts at Purdue. 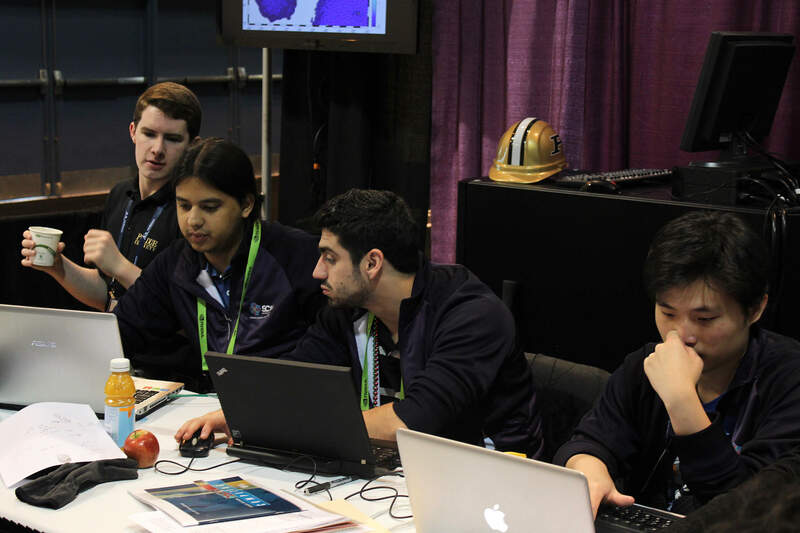 EAFIT and Purdue have even sent joint teams to student supercomputing competitions in New Orleans and Frankfurt, Germany. Some of the Colombian students on the teams have become key staff members at Colombia’s Apolo Scientific Computing Center, which, in turn, is training the next generation of Colombia’s high-performance computing experts. If watching the Apolo team at work is a lot like watching Purdue’s research computing operation at work, there’s a reason. From the start, Purdue emphasized the sensibility of its Community Cluster Program partnership with faculty and its centrally managed, shared “condo” model for operating research supercomputers, says Donna Cumberland, executive director of research computing. “Anybody can buy a machine, but getting people to run it and getting faculty to use it, that’s what we wanted to impart,” Cumberland says. With Apolo’s installation in 2012, EAFIT’s research capacity ballooned. Once fully functional, the computer constantly ran at almost 100 percent capacity. In 2015, Apolo helped 69 researchers from EAFIT, other universities and local industry complete their research. In 2016, the machine executed what’s equivalent to 129 years of computation. Before Apolo Juan Carlos Vergara would go two weeks at a time without his personal computer because it was busy grinding numbers for his research modeling earthquakes. His hard drive broke — twice. The supercomputer let him get months of work done in days, while also letting him expand the scale of his seismic engineering problems to an area 5 million times larger. In the fall of 2016, EAFIT retired Apolo and bought Apolo II. As it goes with technology, Apolo II is a third the size of the original with twice the power. Purdue will be adding to that power by selling EAFIT part of its next retiring research supercomputer this year. 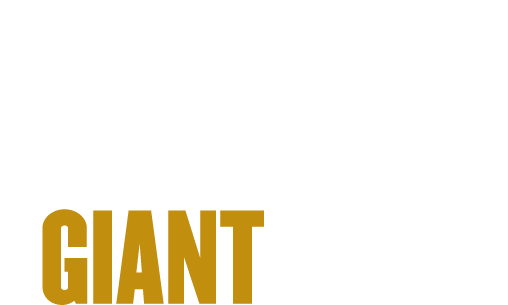 Gerry McCartney, Purdue’s vice president for information technology and chief information officer, says the credit really should go to EAFIT, which was willing to make a leap into high-performance research computing and recognized the avenues it could open.